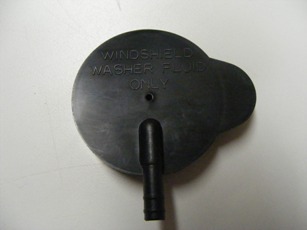 This is a 1978-1992 Camaro Trans Am vented coolant overflow cap. 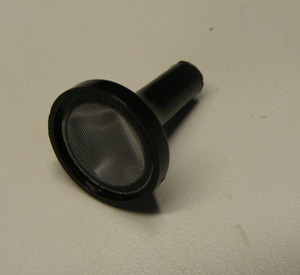 This vented lid is mounted on the radiator overflow bottle on most 78 - 92 GM full size cars and trucks. 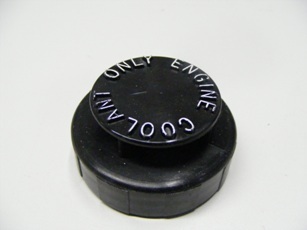 Includes Proper White letter writing on lid.